The space rock had been invisible to astronomers until Christmas Day when it was first identified. 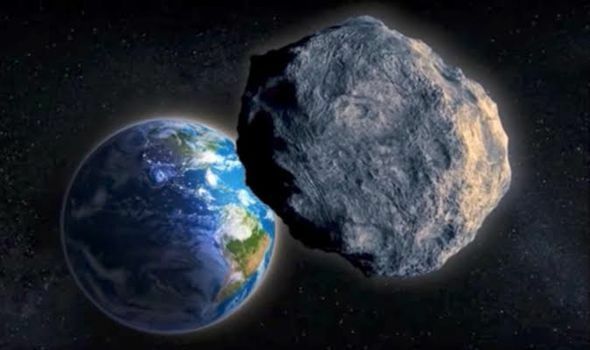 Now called asteroid 2017 YZ4, it will come past us between the Earth and the Moon at a distance of just 139,433 miles. The Moon is 238,000 miles from Earth, and this pass is considered a cat’s whisker in astronomical terms. 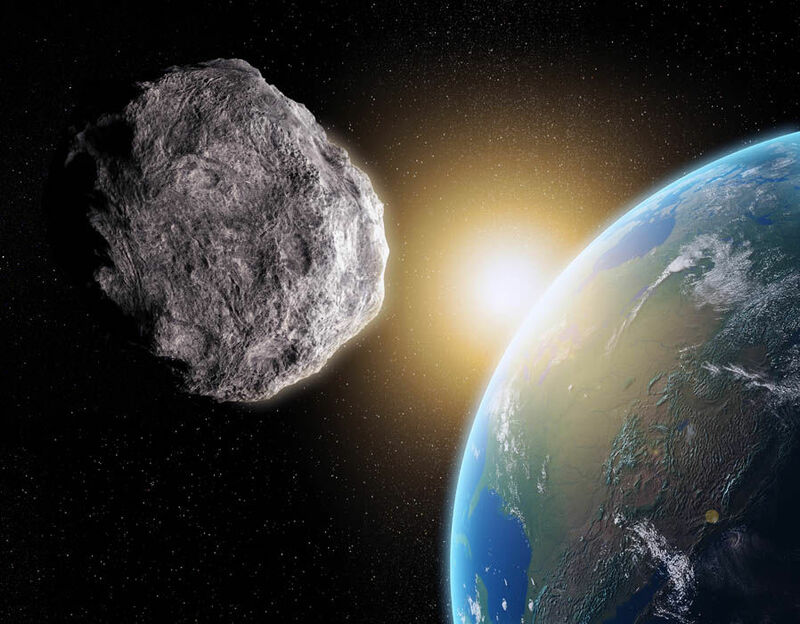 NASA considers and monitors anything which comes within six million miles of our planet as a near earth asteroid. This year, we discovered 1,985 new near Earth asteroids. There were 1888 such objects discovered in 2016 and 1,571 in 2015. The small asteroid is estimated to be between 7 and 15 metres (22.6 to 49 feet) in diameter. Although, relatively small, if it did impact Earth, it could cause injuries. In February 2013, an unknown 19-metre meteor came from nowhere to explode in the sky above Chelyabinsk, Russia, with the force of 500,000 tonnes of TNT.And the energy released shattered glass on hundreds of buildings and more than 1,000 people were injured as a result. The first asteroid was Ceres, discovered by Giuseppe Piazzi in 1801. There are currently over 600,000 known asteroids in our solar system. Most asteroids are found orbiting in the Asteroid Belt, a series of rings located between the orbits of Mars and Jupiter. There have been several asteroids discovered this year by NASA, which is continually locating them, but estimates we only know the location of around 3 per cent of those out there.A NASA spokesman said: “This is the first known asteroid to flyby Earth within one lunar distance since two such asteroids flew past us 35 minutes apart on November 21, and the 52nd this year.“As of December 24, there are 17,495 known Near-Earth Objects (NEOs) around our planet; 17,389 are asteroids.